This last time I was in Medellín I really liked it. I was never in love with the city, but the lovely weather and the energy of the city won me over this time. It feels like there’s a lot happening, young people wanting to succeed, cool bars popping up, and overall an attitude of forward thinking. 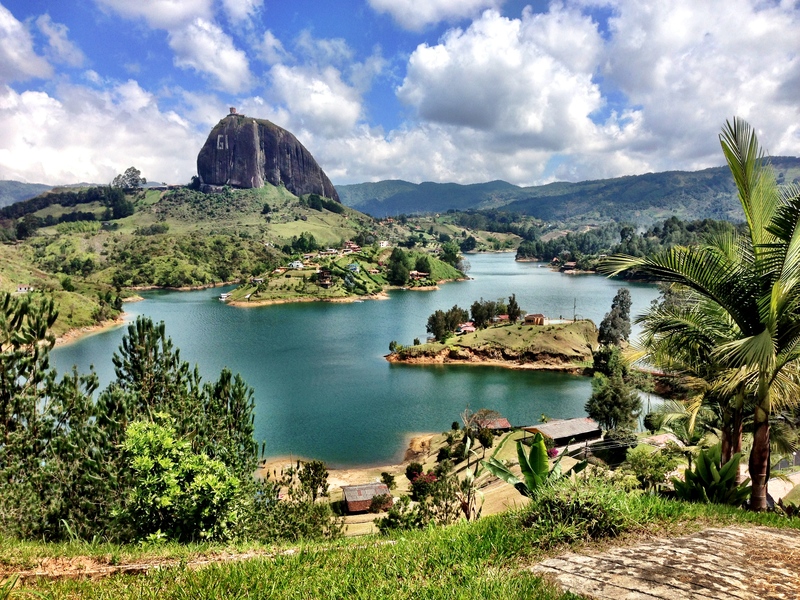 When choosing a place to travel in Colombia, consider Medellin as one of your options. 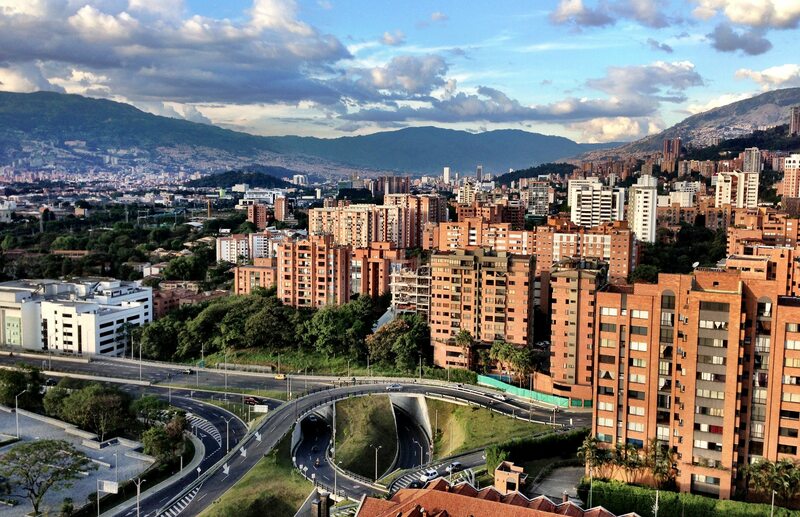 Medellín had historically been the center of drug cartels in Colombia, but in a matter of 15 years they have managed to rebuild the city into an innovation hub. They have recovered neighborhoods that had been lost by the hand of violence and drugs, through the installation of cultural centers that offer the youth other possibilities to explore a better future. Numerous projects have sprung across the city fueled by the desire of transforming it into an international hub for economic and cultural developments. 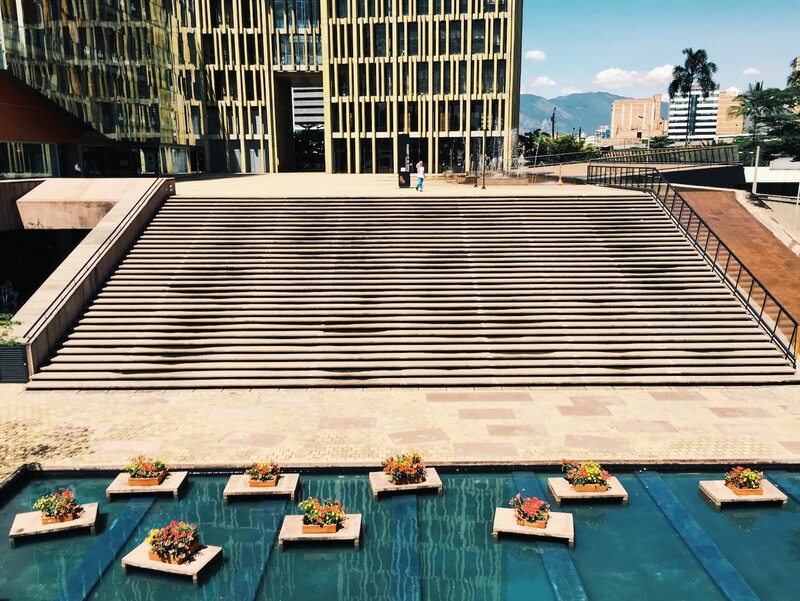 Although it will take a few more years to achieve this goal, Medellin is well underway to succeed and it’s often considered as an example of rehabilitation by other cities in the world that are looking to incorporate similar initiatives. 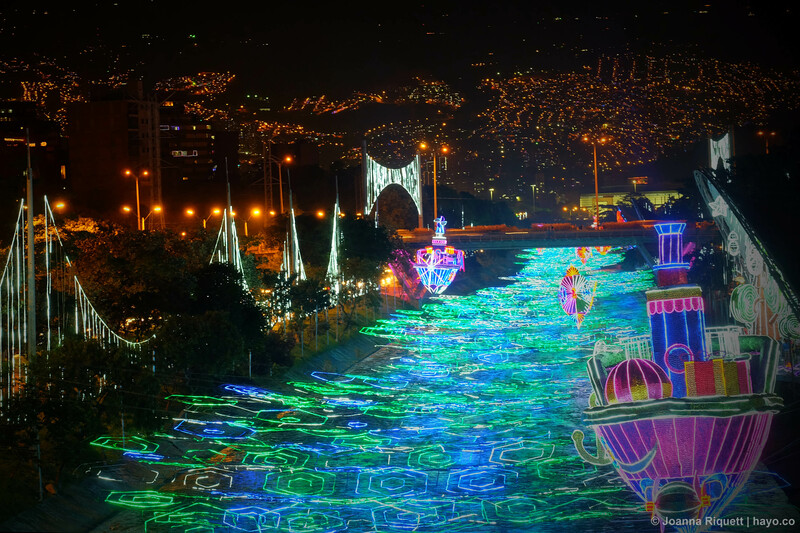 Fun fact: Medellín is the only city in Colombia with metro system and cable car transportation. The latter was created as a complimentary service to the metro in order to connect the city with the slums and offer an easier access to the population in these areas. Metrocable, its name, became the first system in the world in this category dedicated to public transit. I made this list of general and random things to find in Medellín. This is a good start, but make sure you add your own things when you visit. Run by italian dudes, El Guapo offers a different concept for the city. Indie music, great cocktails, international crowd. This is literally a grocery store where you can buy beer and yogurt. They have tables outside and people love to sit in this corner and hangout. It's a really cool vibe. Loved by some, hated by others, Zinco is an alternative for live [mostly local] music, cocktails and a crowd more local. A square of madness, but an interesting meeting point. Made in Medellín by a local designer, Vintro is a cute store that sells notebooks, pens, note pads and all travel related things specially thought for me. hehe. A great place to taste some traditional breakfasts and food in general. Some say the best arepa de huevo is here. The original empanadas paisas since 1985. Very simple concept, yet very tasty choice. I had heard great things, but I thought the food was just ok. The restaurant experience was great though and Carmen is a new trendy spot in the heart of El Poblado. Exclusive hotel with lots of cool energy. 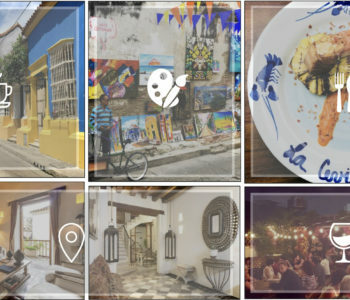 You’d want to stay anywhere around El Poblado neighborhood, which is where most of the bars and restaurants are located. 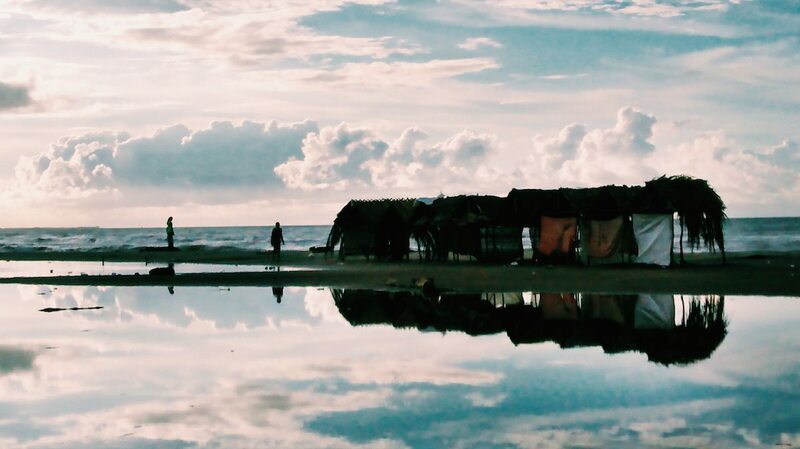 You can find from cheap hostels to luxury or boutique hotels. The Charlee and Park 10 are the most popular ones. Don’t get deflated if you see a lot of tourists, it’s only natural that visitors want to stay around here if it has a lot to offer. One thing though, around the block of Parque Lleras are lot of cheesy bars that I wouldn’t recommend spending time in. If you’d like something more authentic, start from the ones I mentioned above. 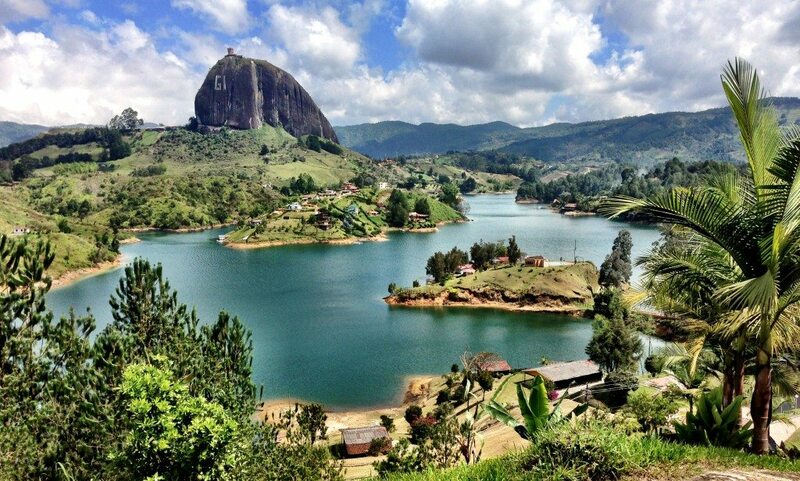 There are a variety of things to do here: you can explore the city and see the iconic sculptures of the Colombian artist Fernando Botero: 23 of them located in Plaza Botero; you can go trekking or exploring the newly opened Parque Arví; take a day tour to El Peñol de Guatapé where the beautiful picture below was taken by yours truly; you can do something that we call in Colombia Pueblear if you have some time. Pueblar comes from Pueblo, which means town and it’s a verb that describes the action of visiting different little and picturesque towns in the region, each of which has a distinguished art craft and story. You can also safely visit the comunas (slums) taking the metrocable to the Estadio station and then the cable car up to the slum. It’s generally safe to go during the day, since this area was built for the Southamerican Games, but a friend from Medellín took me, so I’m not certain. I would recommend to ask a lot of questions before adventuring there. If you go around Christmas time, you’ll be lucky to see the Christmas Lights or Alumbrados, which all of us are very proud of. These are not only lights looking pretty and decorating the city, this is a very well-thought interconnected system across the city and nearby municipalities telling one single story. 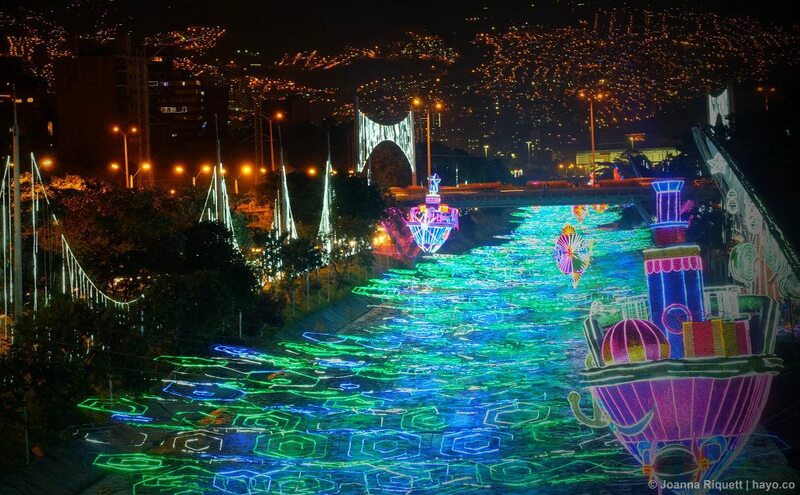 Last year’s (2014) was Values Illuminate the City, which showed what people from Medellín think of values like Hope, Tolerance, Respect, etc. I took the bus tour Turibus which takes you around the city and explains the idea behind it. They also have other interesting day trips. 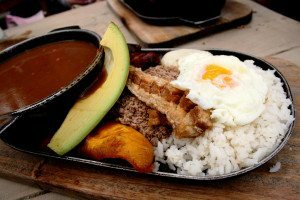 Of the many articles I found about Medellín, I can’t believe none of them mentioned the one and only iconic dish of this region: the Bandeja Paisa! My goodness, if there’s something paisas (people from Antioquia) are known for is this omg-cholesterol heavy dish. It consists of 11 ingredients: rice, red beans, chicharron (fried pork skin), chorizo, ground beef, blood sausage, plantain, arepa, avocado, baked potato and a fried egg on top of everything. How does that sound? I know. You definitely have to try this and it’s ok if you share one order among two. Aside from that, I’ve never thought -and I still do- that the food in Medellín is great, but when it comes to traditional or regional food, Medellín has some options. Other things you can try here are the empanadas. 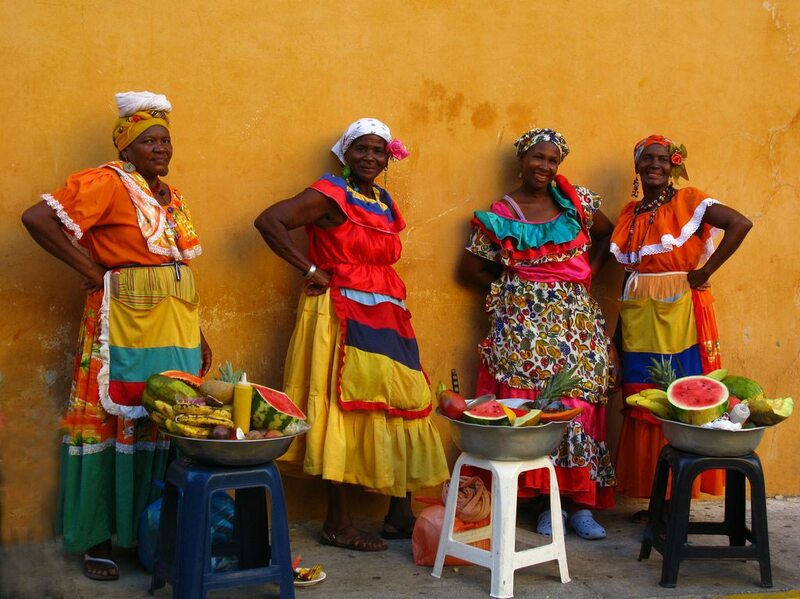 The ones from El Machetico are exquisite and also very well known by the locals. They started as a street stand and now have expanded into more than 10 locations. The also known desayunaderos, are the places where you can eat traditional breakfast: arepas, eggs, hot chocolate, calentao’ (reheated food from yesterday), etc. 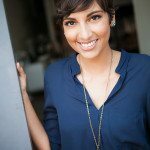 One known place is Niña Juani Antojos de la Costa and some say they have the best arepa e’ huevo. 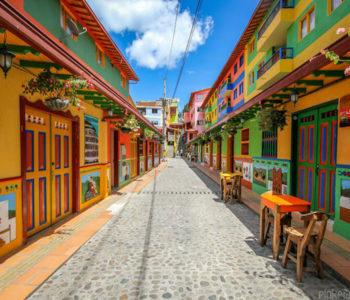 It turns out Medellín is the textile hub of Colombia and one of the largest textile manufacturing cities in South America. Many national and international brands have their factories here so finding discounted malls (outlets) is not too hard. 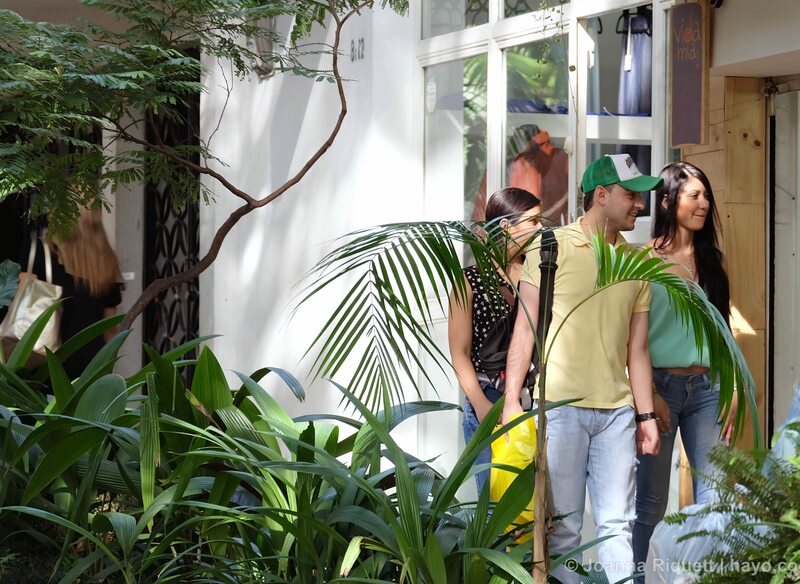 I love, au contraire, the small boutique shops featuring local designers and a lot of them can be found around El Poblado, specifically around Via Primavera (37th street). This street is a real pleasure to walk, covered in tall trees, with cute ice cream shops, restaurants and cafés. 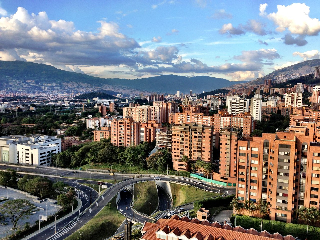 Overall, Medellín is a great city. It’s safe and easy to move around, but still remember the precautions you would have when visiting a new country. Keep an eye (and a hand) on your purse if you are in a public space, ask before adventuring in a new place, don’t walk alone in dark alleys, and in general, as we say in Colombia: don’t give papaya! (don’t make it easy for robbers to get you). Also, did you notice I didn’t mention Escobar at all? Yeah, that’s for a reason. Bandeja Paisa photo: Nicole Tarazona.